Dr. Page is a member of the American Optometric Association (Contact Lens and Sports Vision Sections) and the Arizona Optometric Association. He is participating as a clinical investigator for the Food and Drug Administration (FDA) in the post-approval analysis of CIBA Night-and-Day Continuous Wear Lenses. Dr. Page is recognized as one of the Top Optometrists in the United States by the Consumer Research Council of America. 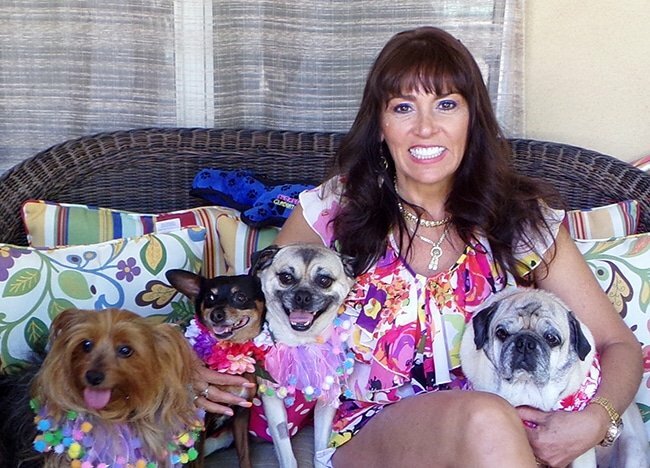 Dr Page resides with his wife Gina Page and their four rescued dogs and one rescued cat in Ahwatukee. Gina Page worked at Arizona’s Vision as the Business Administrator, her role has changed over the years to include consulting and ensuring that the original guiding principles of service, quality, and integrity are maintained.